The U.S. Agency for International Development (USAID)-funded RAMP UP North’s objective was to strengthen municipal governments in the northern part of Afghanistan. The principal component of this effort involved using a land management system to help government officials provide better services for their municipalities. 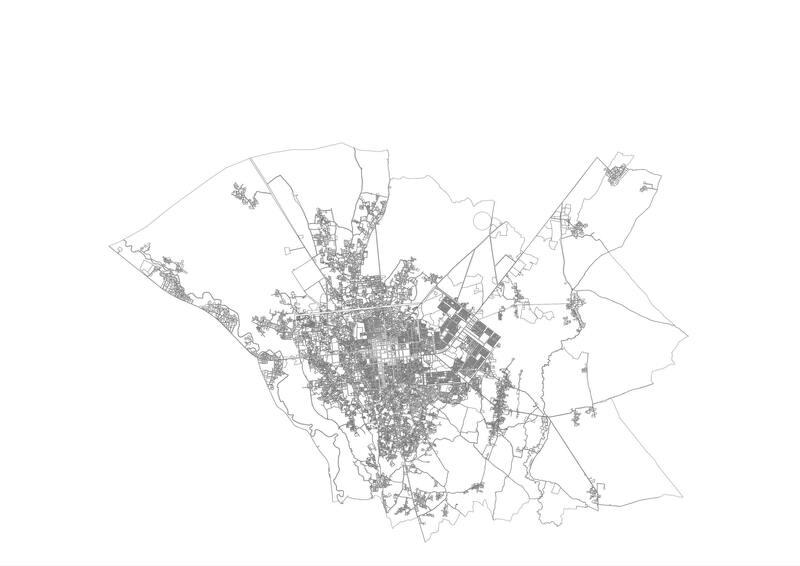 The data presented here is the output of the geographic information system (GIS) analysts’ work to demarcate the boundaries of every parcel of property in the municipalities. The data was traced using ArcGIS 10.1 and imagery from USAID’s GeoCenter. An effort was made to check data quality pertaining to gaps between adjacent boundaries but some gaps may still exist. 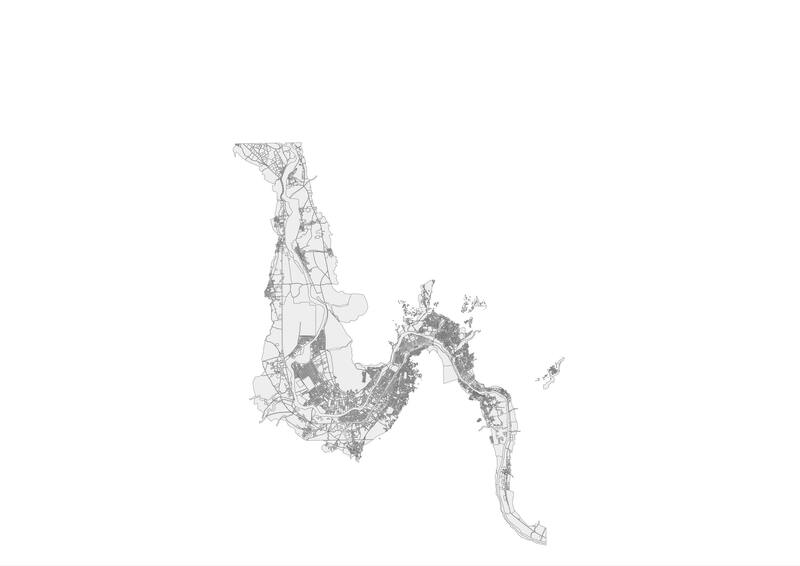 Shapefile Downloads Separate shapefiles for each municipality are available here. Each download contains the parcel data and the district boundaries. 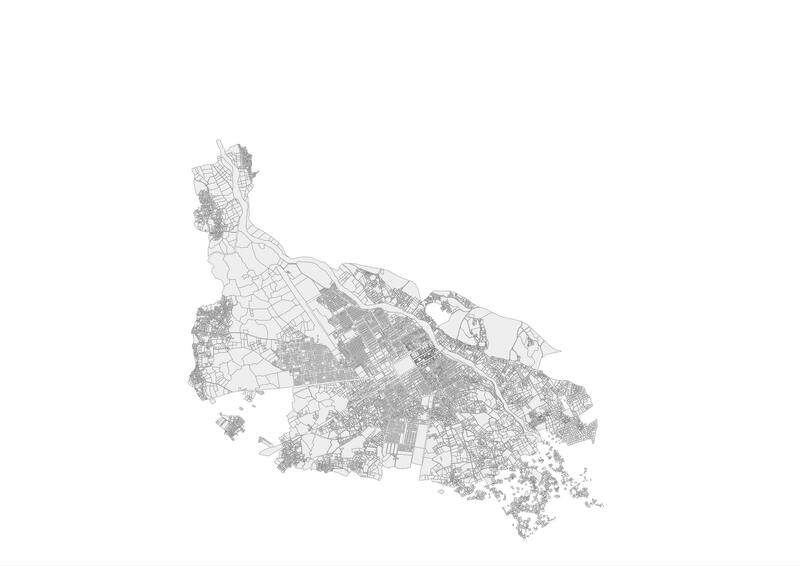 Parcel shapefiles end with _p and district shapefiles end with _d. The coordinate reference system for these files is EPSG:4326. 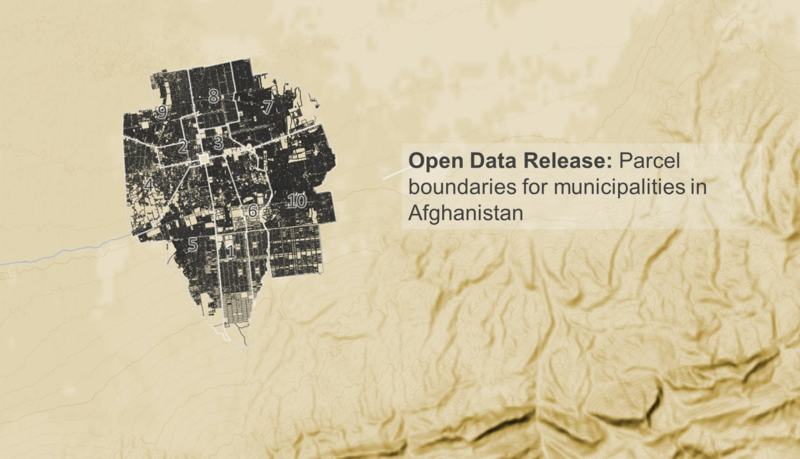 The parcel data is applicable to a variety of situations and is probably most valuable to Afghan municipal governments and data practitioners working in Afghanistan. 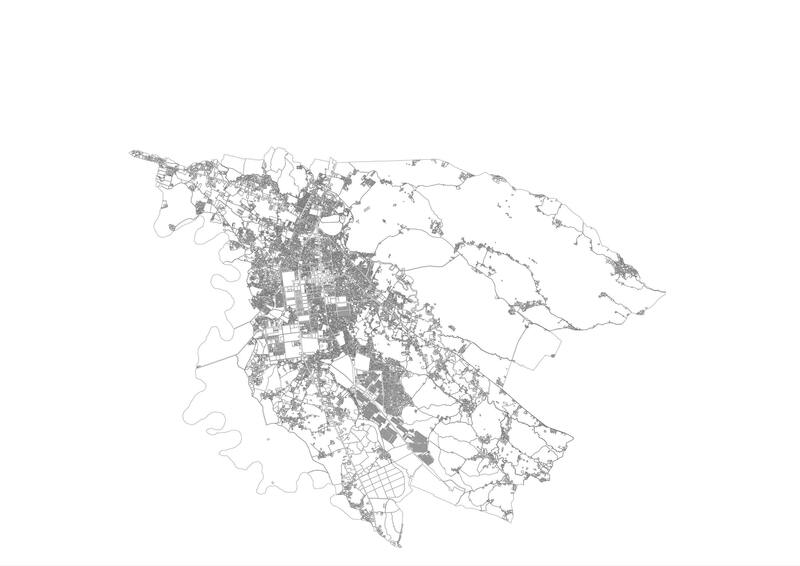 We hope the people of Afghanistan can use the data to simply study and improve the urban areas near where they live. The data is especially relevant to the field of disaster response. Northern Afghanistan has a history of earthquakes, including two in 1998 in which more than 6,000 people lost their lives. With the danger clearly there, accurate urban spatial data could help people plan and respond to natural hazard events in the future. 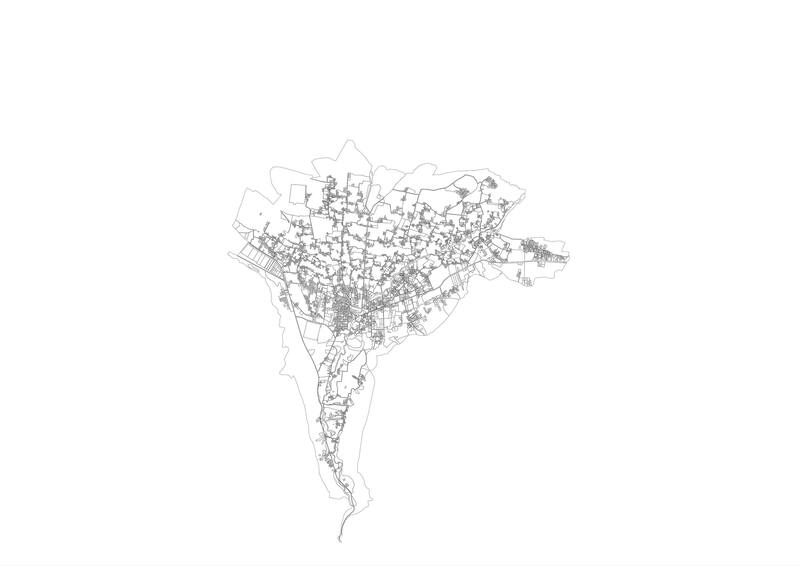 After the Haiti earthquake, there was a conspicuous lack of spatial data about building infrastructure. This resulted in an an incredibly fast construction of open spatial data in OSM. Presumably, if first responders had access to this data before the earthquake then the relief effort could have been more efficient. 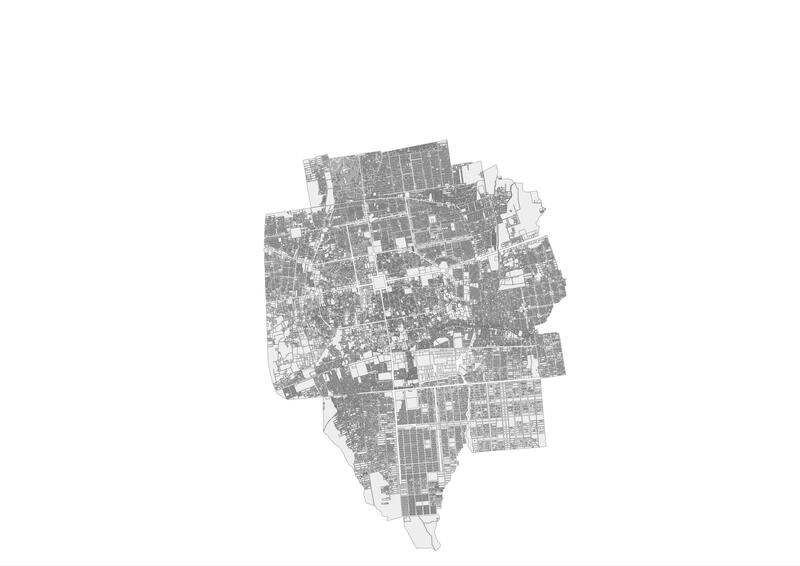 Here are some sample visualizations to give you an idea of how the municipalities vary in size and distribution. 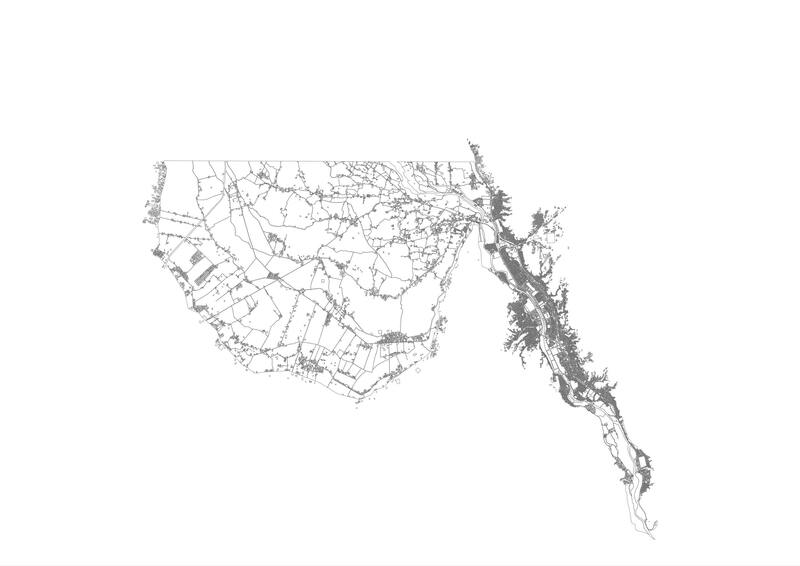 Each was made with QGIS.